I seriously love summer as a teacher. Even though I'm doing an early morning summer school program, I am still getting tons of time with my two little ones. 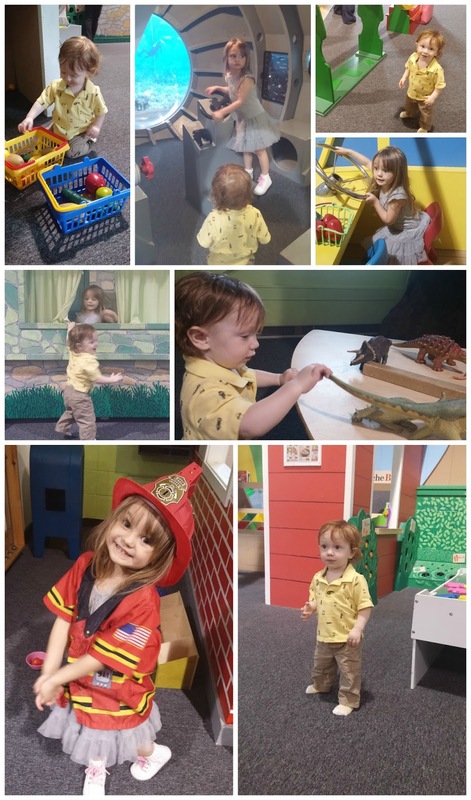 One of our favorite places to go so far this summer is the Cape Cod Children Museum. Not only is it super fun but also extremely affordable for a afternoon full of fun. 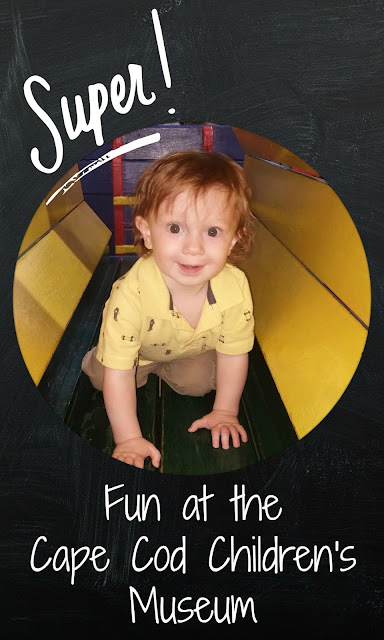 Both my 1 year old and 4 year old had a blast! It is one large room separated into lots of exhibits so it was easy to keep an eye on both kids, even if Tyler wanted to be working in the garden while Emmalee steered the Pirate Ship. We spent a solid three hours there and only left to go find lunch. There is a sausage stand outside but otherwise, you're looking at a 15 minute drive to get food so be sure to pack something to nibble on outside if you don't want to have to leave for lunch! 30 by 30: 6 months to go!